THE TEST (PublicAffairs, 2015), is about the failures of testing in American schools. Your child is more than a score. But in the era of No Child Left Behind and the Common Core, America’s schools are sacrificing learning in favor of testing. How do we preserve space for self-directed learning and development, especially when we still want all children to hit the mark? The Test is written to directly address parents who are concerned and stressed about testing. I am one of those parents. My hope is that by understanding where these tests came from and how they are made, it will give families the tools they need to address them in the most constructive way. I give advice for families who want to opt out of some tests, as well as those who want to do better on tests. The Test explores all sides of this problem—where these tests came from, their limitations and flaws, and ultimately what you as a parent, teacher, or concerned citizen can do. It recounts the shocking history and tempestuous politics of testing, and borrows strategies from fields as diverse as games, neuroscience, and ancient philosophy to help families cope. It presents the stories of families, teachers, and schools that are maneuvering within and beyond the existing educational system, playing and winning the testing game. Our students, teachers, and schools are being held accountable for the outcomes of tests that don’t cover the most important material that they need to succeed: qualities like collaboration, creativity, and self-motivation, to name a few. The Test describes what these better tests might look like. —Tony Wagner, author of The Global Achievement Gap and Creating Innovators: The Making of Young People Who Will Change The World. 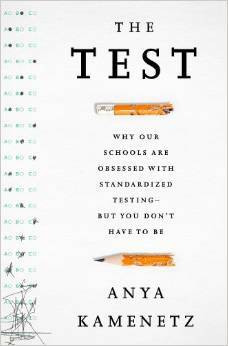 “The Test is a brilliant, passionate, insightful, and useful look at America’s destructive obsession with high stakes testing. 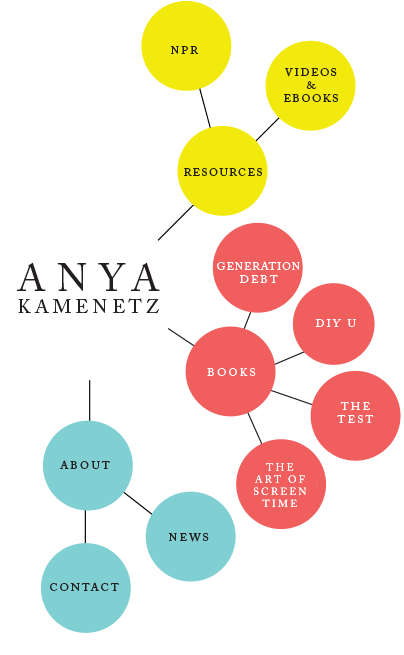 Anya Kamanetz yet again shows why she is one of America’s truly original thinkers on how we should be educating the next generation —and how we are failing. If I still believed in grades after reading this book, I’d give The Test an A+. 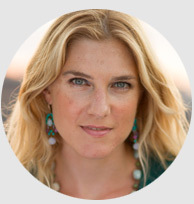 “–Cathy Davidson, director of the Futures Initiative at the City University of New York and author, Now You See It.